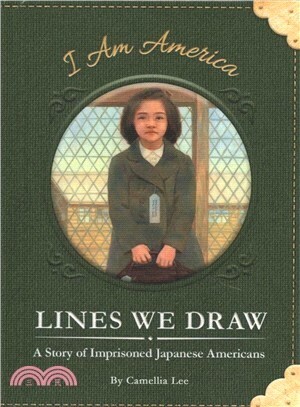 It's August 1941 when Sumiko Adachi starts at a new school in Phoenix, Arizona. In spite of her first-day jitters, she finds a friendly face in Emi Kuno. But everything changes after Japan bombs Pearl Harbor, and the United States enters World War II. Suddenly the girls are faced with anti-Japanese sentiment from classmates and neighbors. When an arbitrary dividing line is drawn through Phoenix, the girls find themselves on opposite sides. Can Sumiko and Emi maintain their friendship when one of them is forced into a confinement camp, and the other is allowed to remain free?It's the storytellers who preserve a nation's history. But what happens when some stories are silenced? The I Am America series features fictional stories based on important historical events from people whose voices have been underrepresented, lost, or forgotten over time.